A graceful addition to your accessory collection this season comes in the form of this black coloured men’s belt from the house of Pacific Gold. 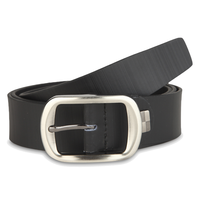 Best worn with formal or semi-formal outfits,Final- this faux leather leather belt is long-lasting and easy to maintain too. 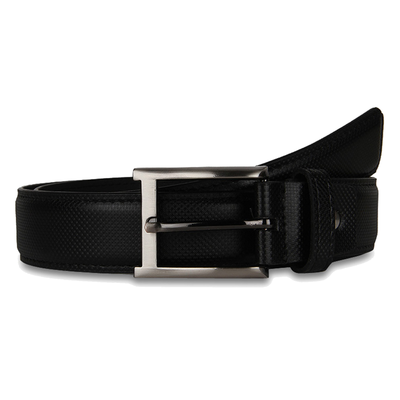 A graceful addition to your accessory collection this season comes in the form of this black coloured men’s belt from the house of Pacific Gold. 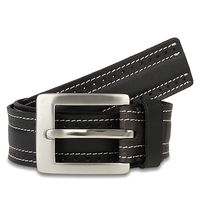 Best worn with formal or semi-formal outfits,Final- this faux leather leather belt is long-lasting and easy to maintain too.